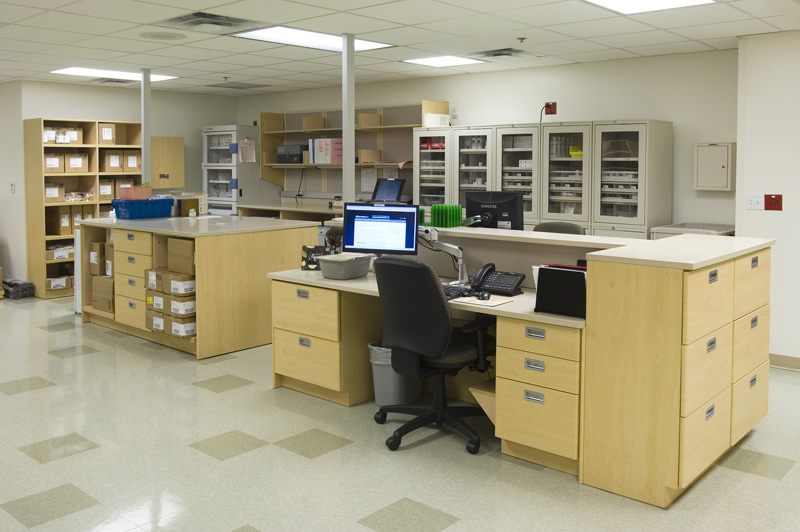 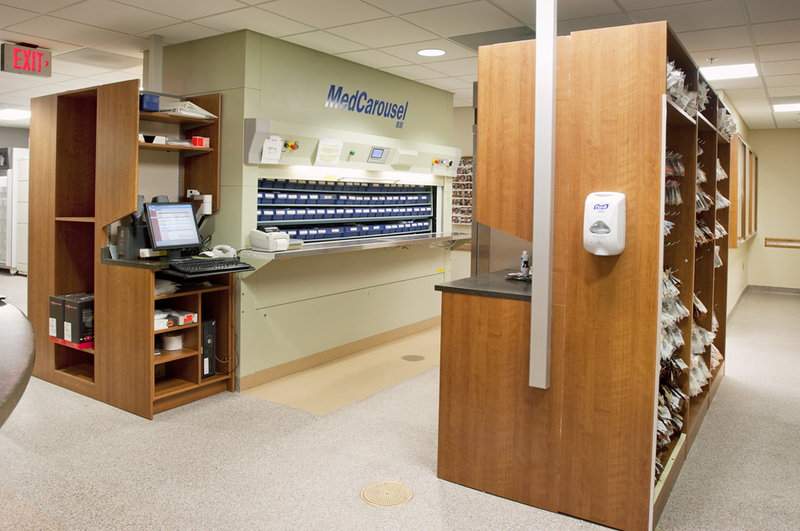 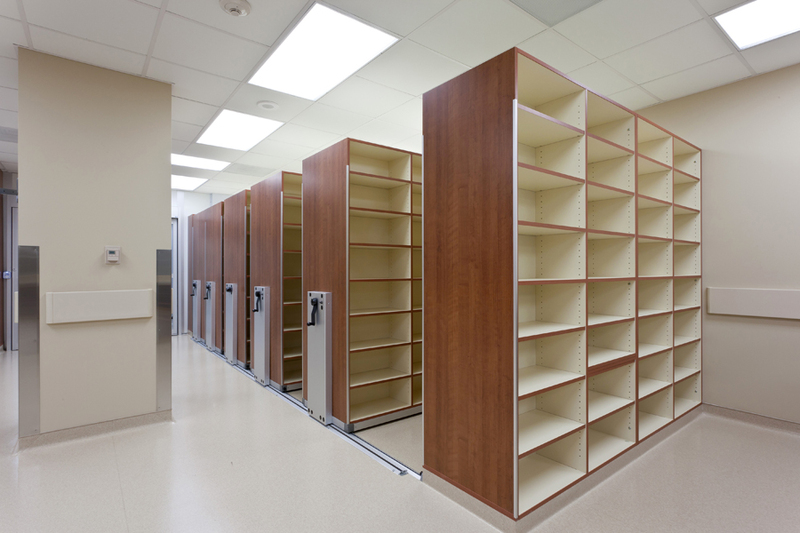 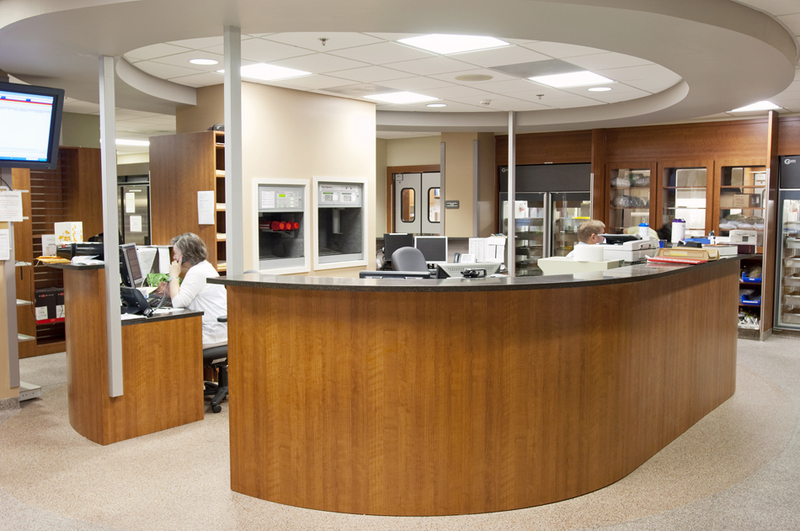 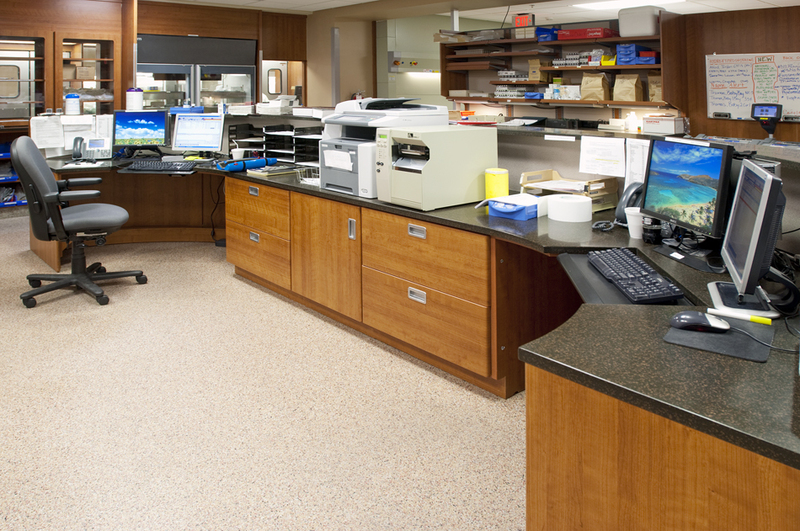 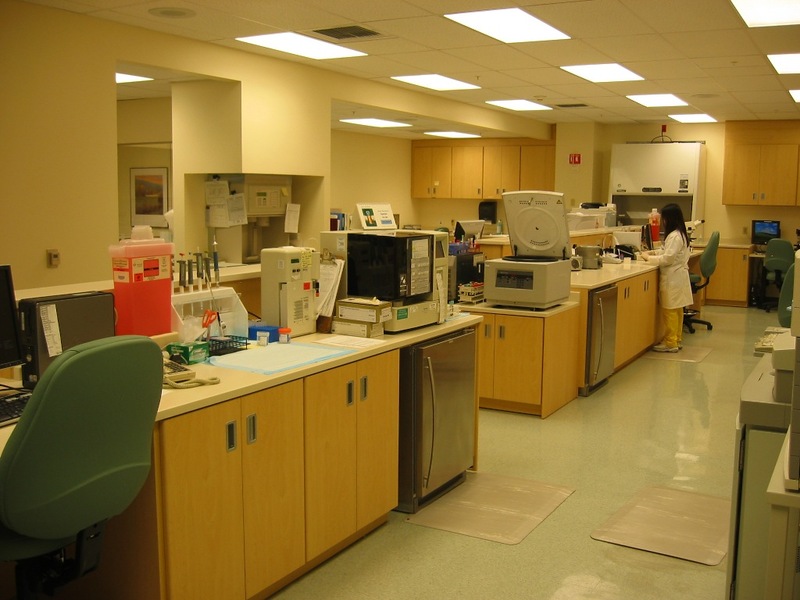 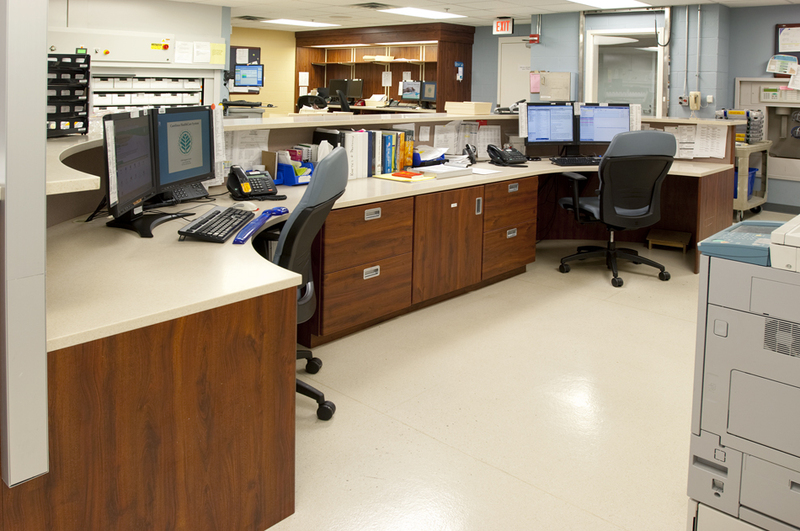 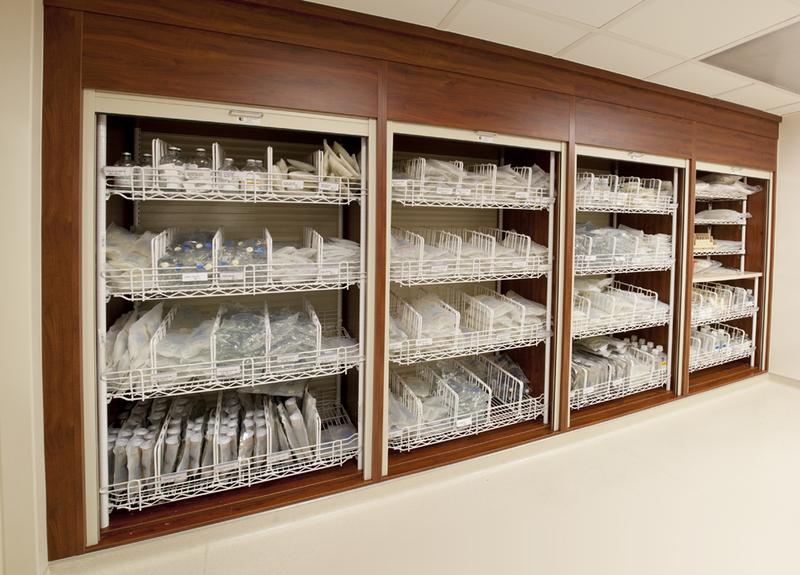 The range of processes that make up any pharmacy require an efficient workflow to ensure that the various aspects of your facility come together to create a productive environment. 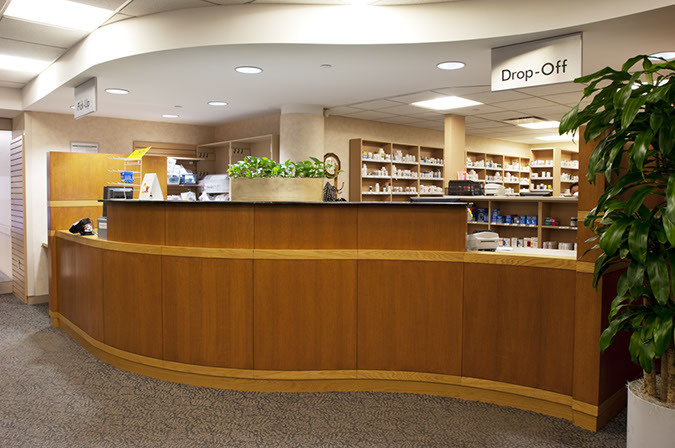 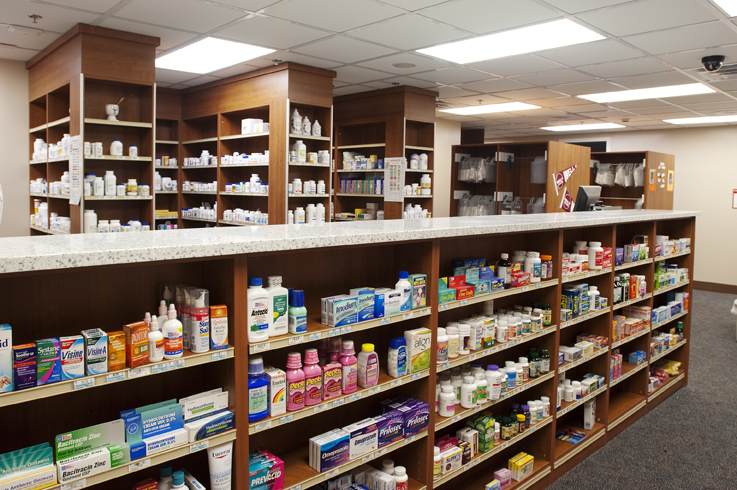 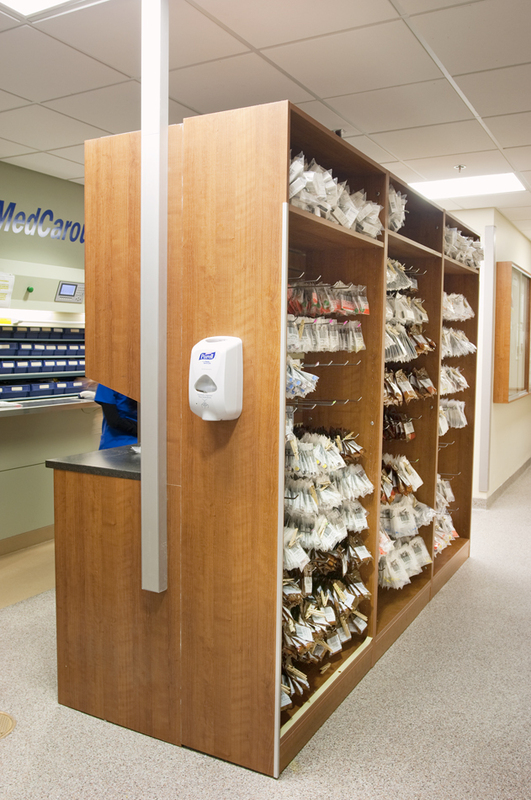 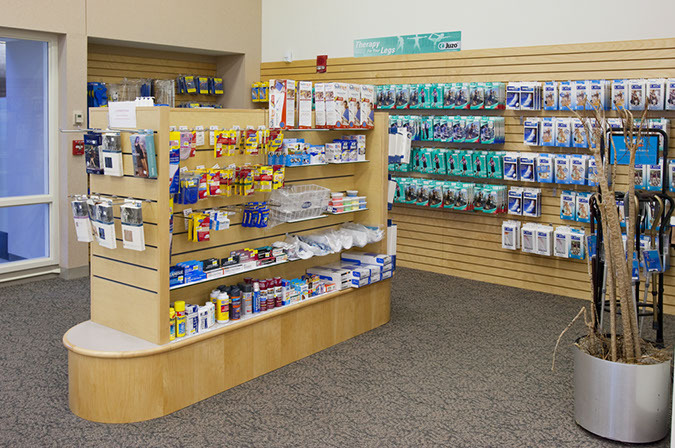 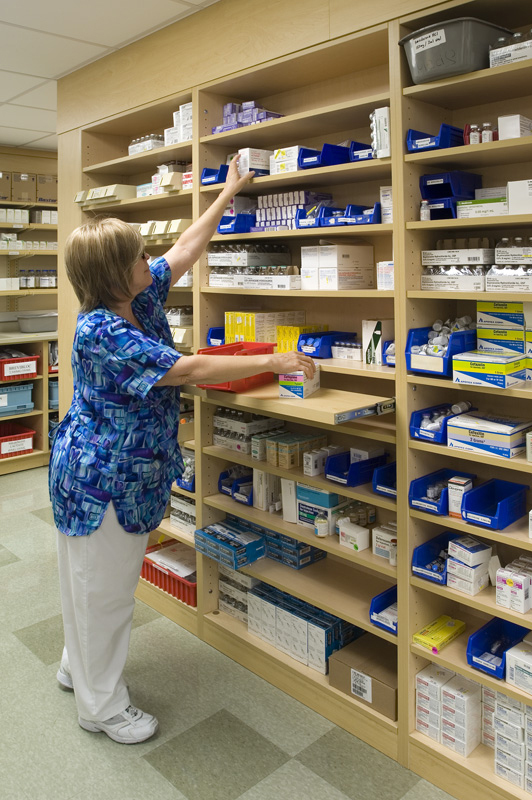 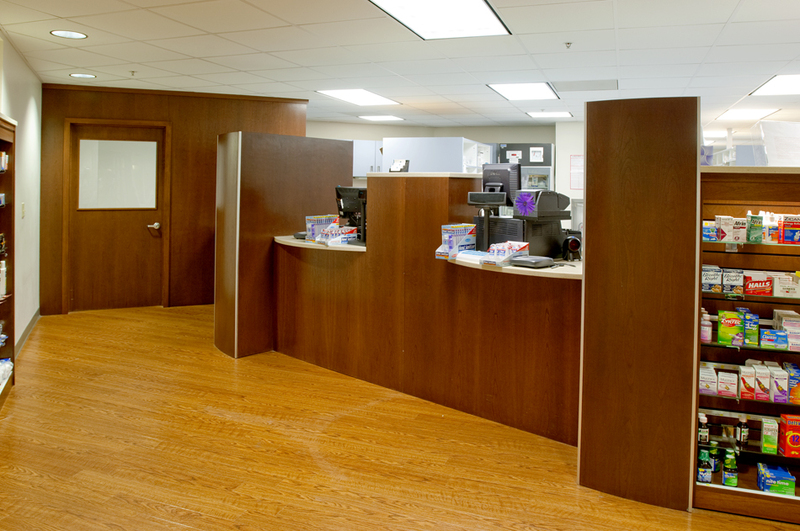 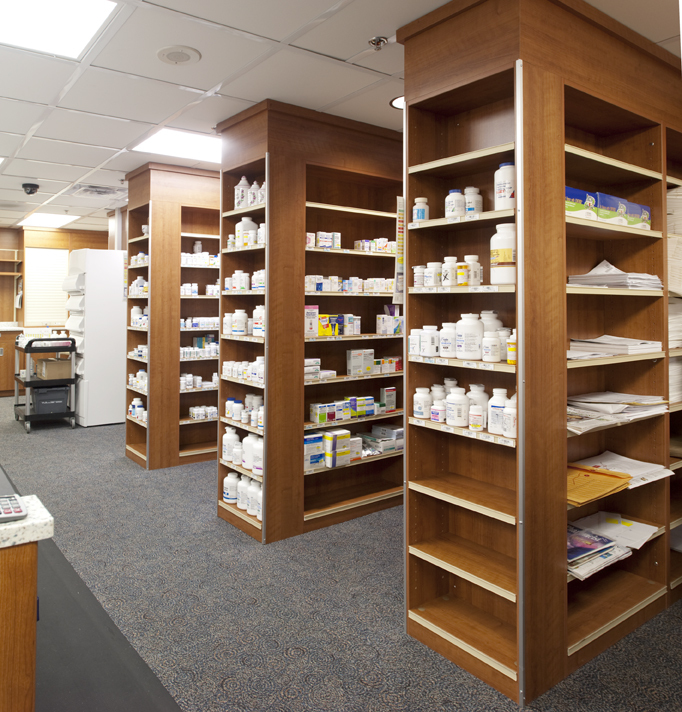 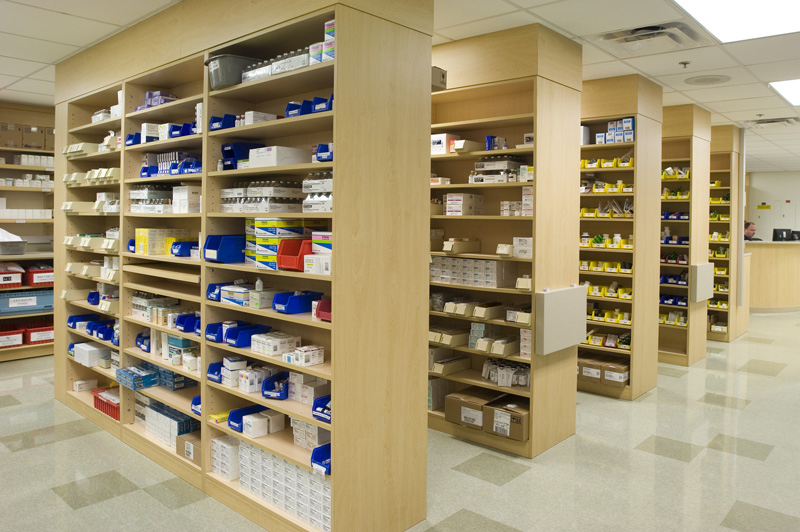 Our design team understands how pharmacies operate and we work directly with you to make certain that your work place performs the way you need it to. 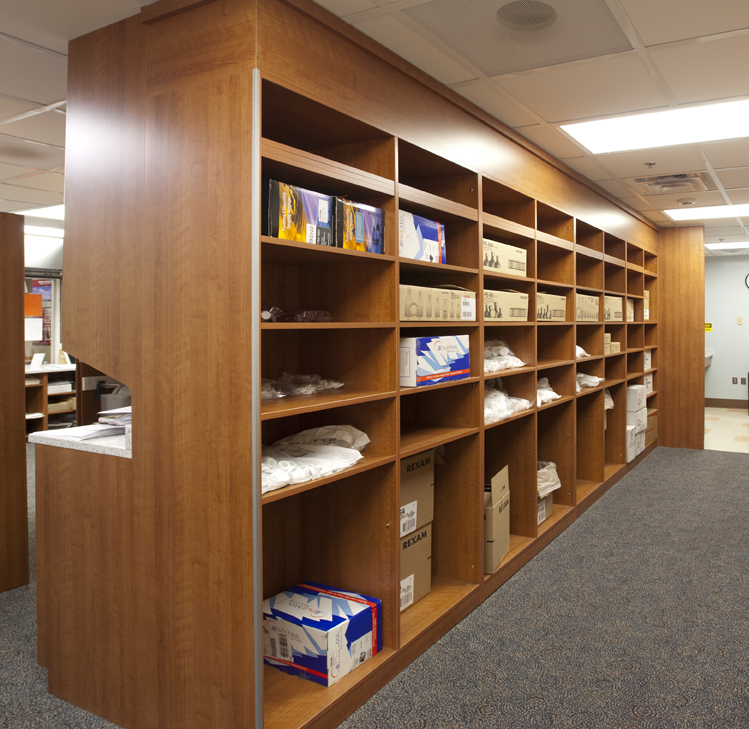 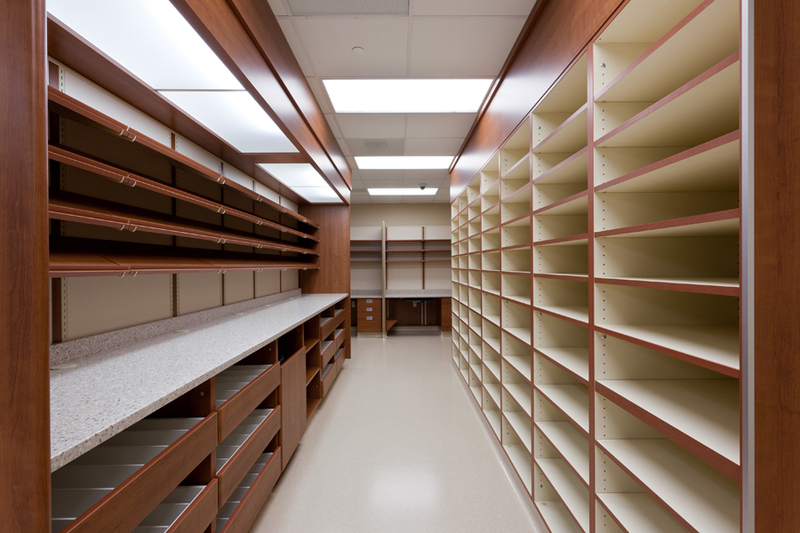 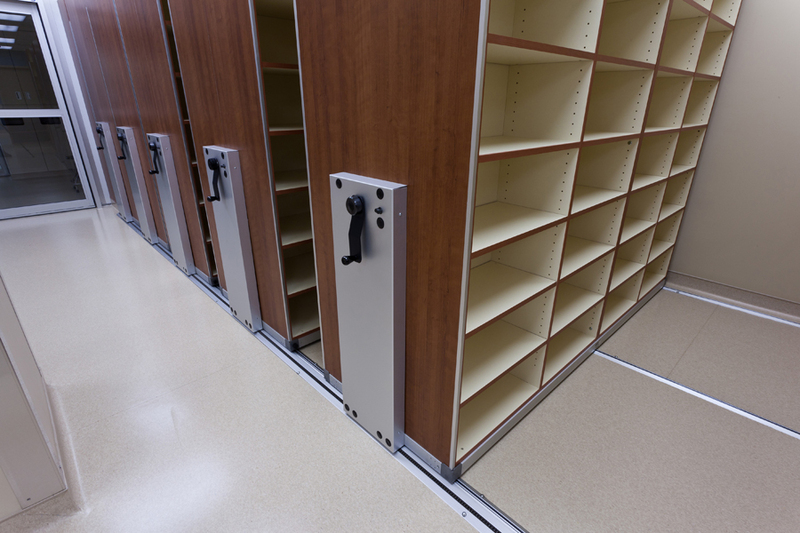 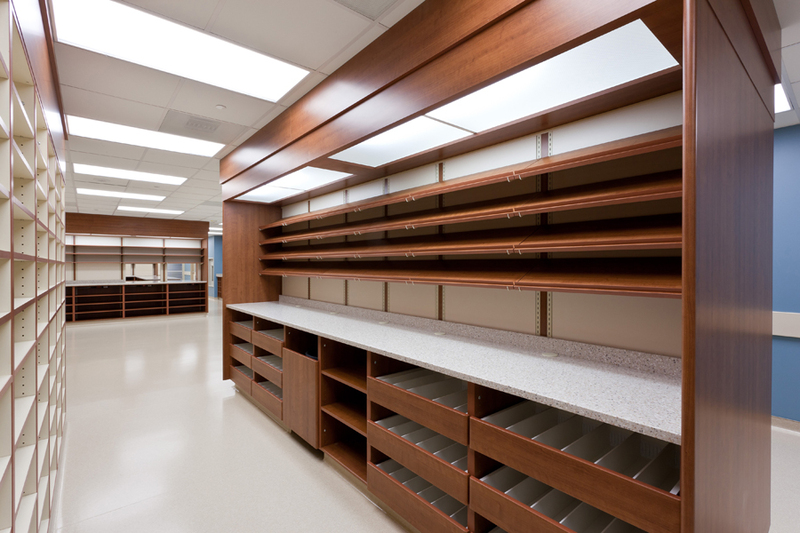 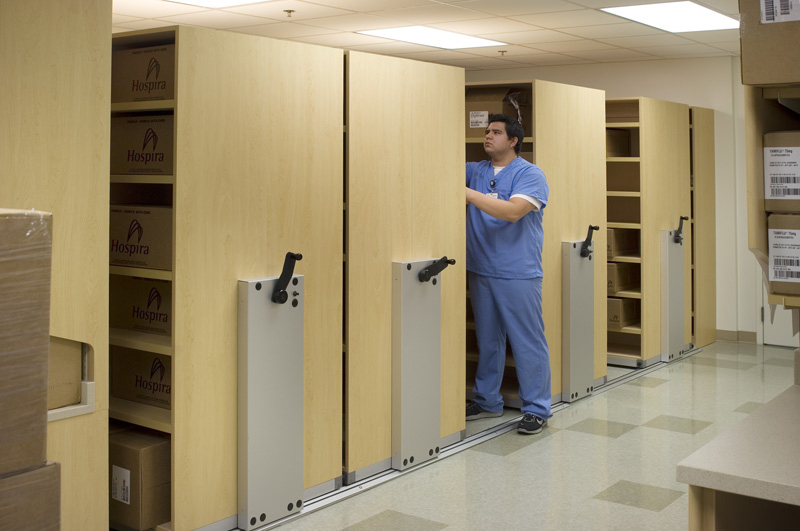 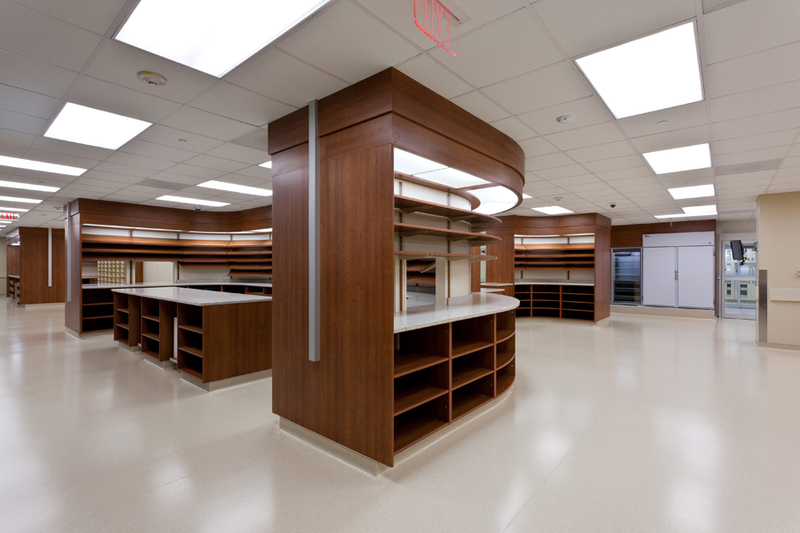 Our casework is made of only the most resilient materials, attractive surfaces, and highest quality hardware. 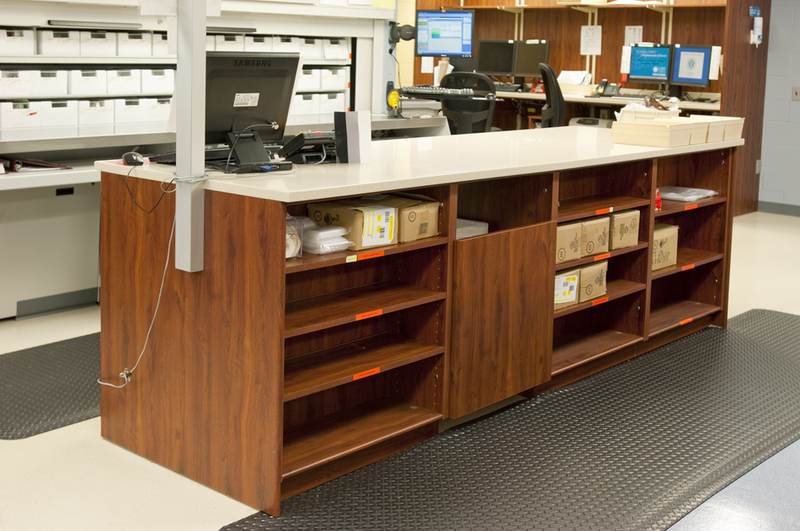 We offer total modularity without sacrificing durability or aesthetics. 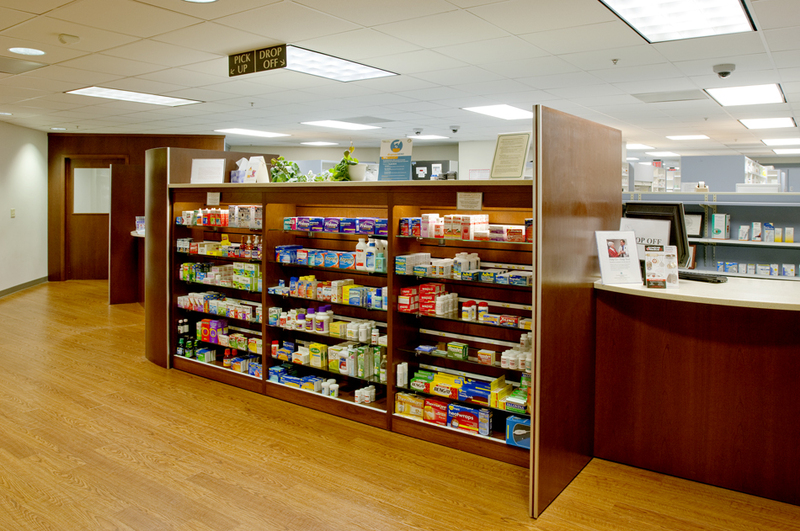 Southern Medical is there for every stage of the process. 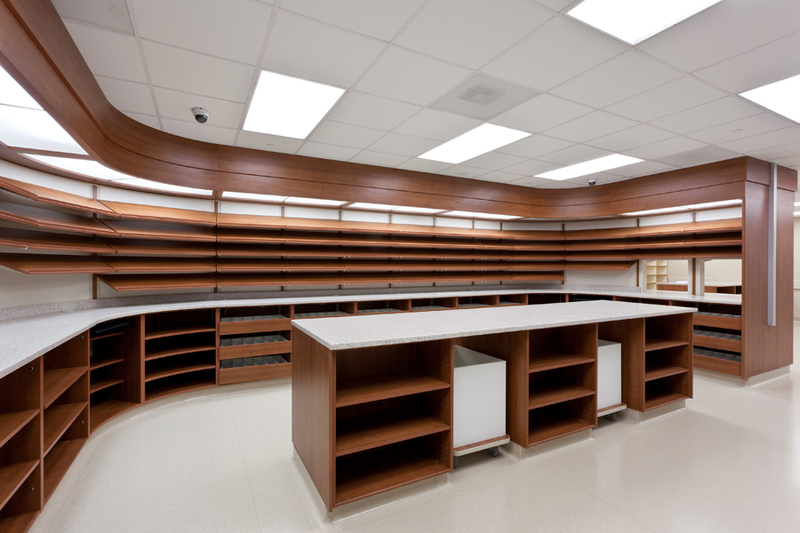 From the initial planning through installation, we strive to make sure that the final product is something you will be proud of. 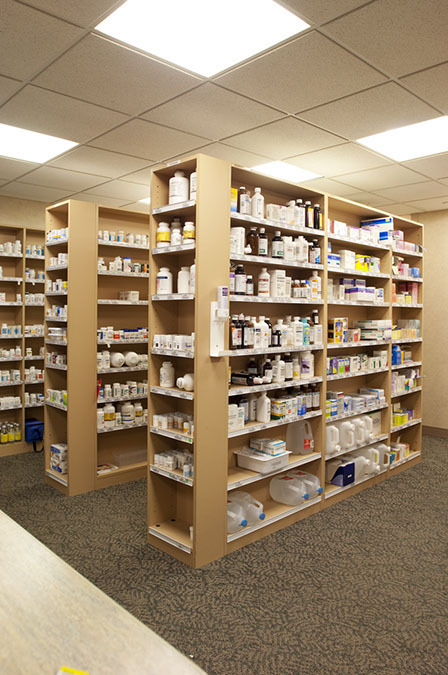 Click to enlarge the pharmacy application photos below.